Anita has taught the choristers of Westminster Cathedral for over 25 years and become a specialist in this area of singing teaching, recently being awarded the ARSCM for her work in this field. 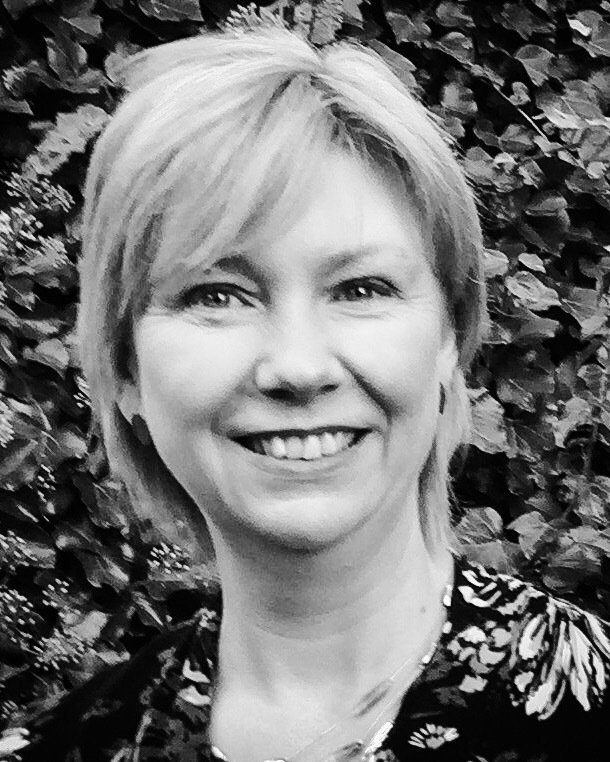 Anita has a great deal of experience with changing voices having taught at Eton College for 20 years. Her teaching now comprises Cambridge University including the Choral Scholars of Selwyn College, the choristers of Temple Church and St George’s Chapel, Windsor Castle, is vocal consultant and coach to London Oratory Junior Choir, Cardinal Vaughan Schola Cantorum, London Oratory School Schola Cantorum, is a regular guest tutor on Eton Choral Courses and continues to work with the choristers at Westminster Cathedral. Until recently Anita was a member of the vocal staff at the Guildhall School of Music and Drama teaching undergraduate singers but, in order to develop her Feldenkrais Practise further, has now given up this position. She has given choral workshops and masterclasses at Ampleforth College, Tonbridge School, Christs Hospital, Berkhamsted Collegiate School and for Guildford Choral Society and City of London Choir to mention but a few and in the Summer of 2013 spent several days working with the Coro de Pequenos Cantores of Esposende in Portugal . Anita is now a fully certified Feldenkrais Practioner, integrating it into her singing teaching and giving group ATM and individual FI lessons. She recently gave workshops for the British Voice Association, Voice Workshop and at Leeds College of Music. Please see the Classes and Workshops page for forthcoming events.